We hope to see all of you at our last outdoor event of the Summer, Tuesday August 6th from 6-9pm as we take over the outdoor patio in front of the casino! We'll be joined by Janny Garcia and Pete Johnson, creators of La Dueña, a great new blend from My Father Cigars. In addition to three sizes on La Dueña, we'll also have special deals on the brand new El Centurion cigar, along with 3 packs of the rare My Father Special S blend available only during events as gifts with purchase. We're eager to host both Janny and Pete, since Janny's father, Jose "Pepin" Garcia and her brother Jaime have done some memorable events with us. 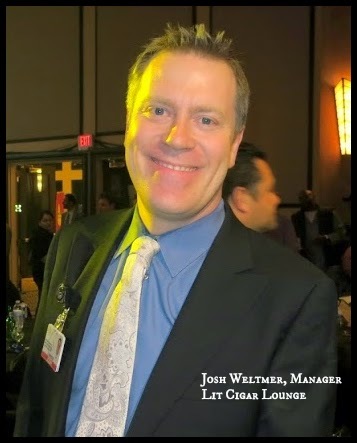 Pete, best known for his Tatuaje line of cigars, will be making his first visit as well. We'll also be featuring Pyrat Rum, mixing some fantastic mojitos and listening to some great tropical music. As always,there are prizes to be won and lots of fun to be had! See you August 6th! On Wednesday, August 21, we'll meet in Lit from 6-9pm as we're joined by Ruben Aceves from Casa Herradura as we do a full tasting of their fantastic tequilas, including the legendary Herradura Seleccion Suprema! 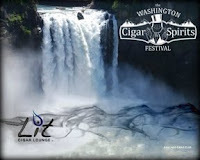 We'll also be featuring the delicious San Lotano Ovalcigar during this event. Our good friend Jon Stave will be on hand representing Herradura as well, and his events are always an amazing time! Attendees to this year's WCSF will be the first to try our custom blended Lit 5th Anniversary cigar by San Lotano, which is a 5 year aged Oval Toro in honor of our 5 year milestone! 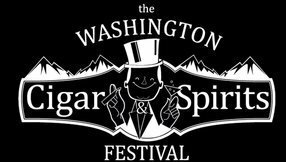 In addition to this special cigar, event goers will also be the first to try our barrel aged stout from Black Raven, which has been resting in the bourbon barrel from our Snoqualmie Woodford Reserve selection in 2012. 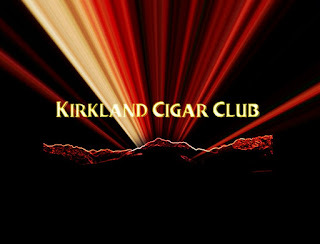 Please mark your calendar and stay tuned for more details on the cigar event of the year, Saturday October 12! Best BBQ of the Summer! 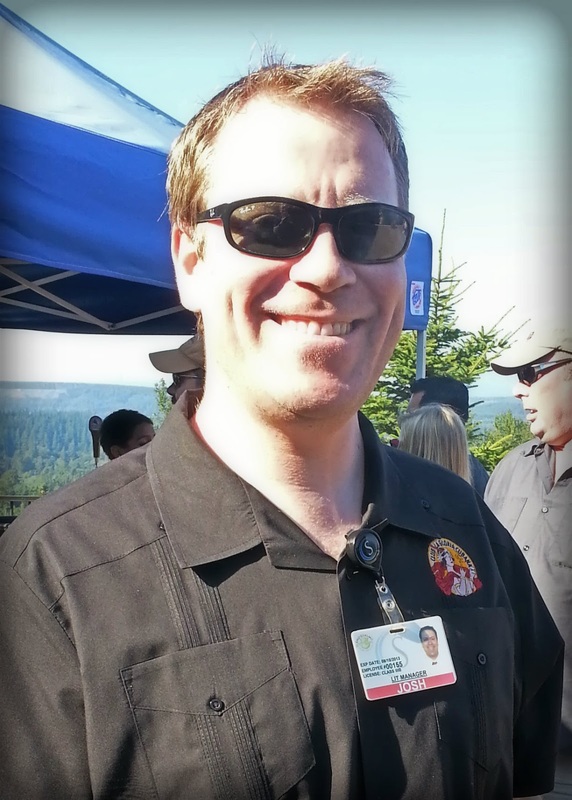 If you didn't make it to the BBQ up at the Snoqualmie Casino on Sunday, you missed a FANTASTIC time! Talk about picture-perfect-postcard weather! 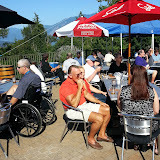 Plus, the location where they had the event (Mountain View Plaza) overlooks the entire Snoqualmie Valley, with Mt.Si and the Cascades in the background - what a spectacular view! Sitting there with friends on the terrace, enjoying some great food, sipping on my favorite beverage, and topping it off with a fine cigar - Man! It doesn't get any better than this! Oh, did I mention good music too! It was pretty cool seeing all my old cigar buddies again - some of you guys I only see once a year. How is it that you guys always seem to remember my name? I'm impressed! Josh and the rest of the gang did an OUTSTANDING job (as always) putting it all together for us. I mean, these are really BIG events, and from what I could tell everything went off without a hitch - flawless! Nice job guys! I'm sure the general public has no clue how much planning goes into something like this. Amazingly well done my friend! Looking forward to the final outdoor event for the summer - August 6th from 6-9 pm - Janny Garcia and Pete Johnson, creators of the La Dueña cigar will be up at Lit. Should be fun, fun, fun! Mark your calendars! 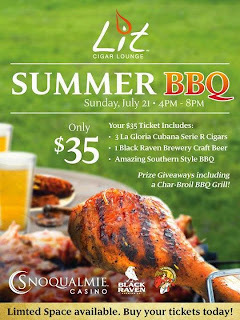 We're less than a week away from our Lit Summer BBQ, featuring Black Raven Brewery and La Gloria Cubana Serie R cigars. For more information or to get tickets, use this link. On Thursday, July 25 in Lit from 6-9pm, we'll be joined by Rob Birsinger of Rocky Patel as we feature their extremely popular and great tasting blends, along with a special whiskey promotion. To make way for some exciting new bourbons, we're blowing out 5 premium whiskies at only $5 each during this event! We hope to see you there! Terra Vista is holding a winemaker dinner with Spring Valley Vineyard's Serge Laville. Here is a link to our website with more information. Mark your calendars for Tuesday, August 6th from 6-9 pm as we hold our final outdoor event of the Summer. It will be a great one! We'll be joined by Janny Garcia and Pete Johnson, creators of the La Dueña cigar as we feature this great blend along with My Father's newest cigar El Centurion. It's a free event, and we'll keep you posted as this date grows closer. As you receive this email, we'll be attending the annual IPCPR convention, where all the exciting new releases for 2013 will be unveiled. We plan to get as many of them as possible into our humidor for you to enjoy! 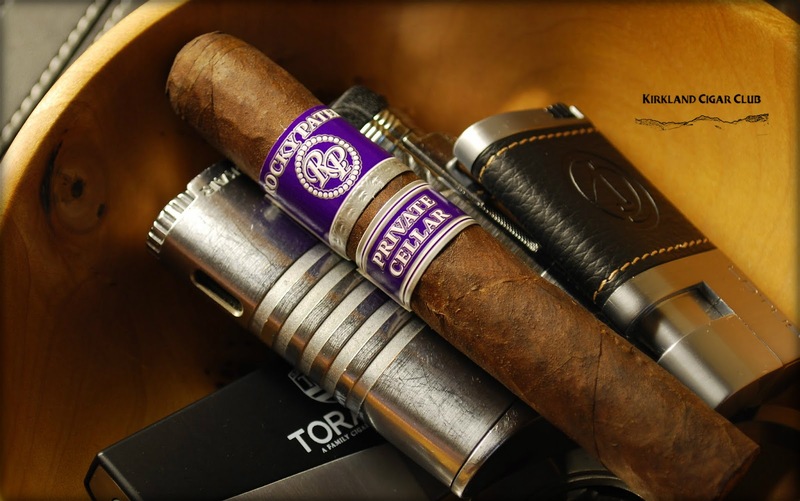 - Rocky Patel Private Cellar - a delicious and complex blend featuring an aged Broadleaf Maduro wrapper, we have this cigar in the toro size just in time for our event on July 25. Here's a blog review from CigarCoop. 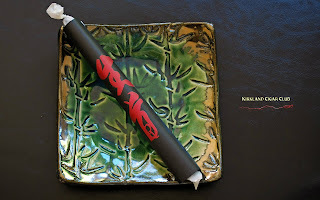 - La Dueña Toro Gordo and Petit Lancero - La Dueña is a cigar that we've carried for a while in the Robusto size, but with the lovely Janny Garcia coming to visit us, we've added two new sizes for our event August 6. Also wrapped in Connecticut Broadleaf, this cigar is rich and flavorful, not for amateur smokers! The Toro Gordo is box-pressed and measures 6x56. The Petit Lancero measures 6x42. It's really interesting to smoke these back to back and see how much the different ring gauge affects the flavor. On a side note, Janny's visit to Snoqualmie Casino in August will be her first, but will mark the fourth visit from a member of the Garcia family in our five years. Father Jose "Pepin" Garcia visited twice and brother Jaime was here earlier this Summer.We're proud to have such a great relationship with one of the premier cigar making families in the world! - El Centurion is the latest release from My Father, which we'll also be featuring during our event August 6th, but you can try it now! Building on the success of the #1 Cigar in the World, the Flor de las Antillas, the Garcia family have produced another Nicaraguan Puro wrapped in a dark Sun Grown wrapper. Here is some more information about this cigar and the history of the El Centurion brand from halfwheel. Be sure to pick these great smokes up on your next visit and keep a lookout for more new cigars as we return from IPCPR! Gimmicky cigar? Maybe, but I've honestly got to tell you that this was a pretty damn good smoke! Richard up at the Lit Lounge recommended that I try it. When he first handed it to me I didn't know what to think, I mean, is this a cigar or some ancient Samurai scroll? Talk about an elaborate wrapping job! Sheesh! Anyway, I had a chance to smoke it yesterday. When I first took the wrappings off, I thought the cigar itself looked pretty nice, gigantic, but it had a nice wrapper and a cool shape. I was still skeptical though, if they went to this much trouble to wrap it up, maybe they skimped on something else? Lucky for me - they didn't! Turned out to be a really nice cigar - maybe a little rough at first, the draw was weak and the burn was off, but after a bit, it really turned into a pleasant cigar. Excellent way to finish off a very busy week. Some people say that this is a full-bodied cigar. I'd say it's more on the medium-plus side - exceptionally smooth though, even the wifey-poo gave it her seal of approval. Be advised that this cigar takes forever to smoke - 8 x 60 is going to take a while! Would I buy one again? YES! No doubt about it. BBQ at Lit Lounge/Snoqualmie Casino on Sunday. I haven't bought my tickets yet, hopefully I can still get a couple on the day of the event. Maybe Josh can save me a couple, just in case? On another note - thanks Ryan for calling up the gang on Saturday for our little cigar get together at my place. That was fun! Hope we can do it again soon - God, talk about perfect weather! Holy Cow! Lily - don't forget I've got your dish at my house and thanks for bringing the fruit platter! Nice, very nice! You know, I always talk about how crappy the weather is here, but this is turning out to be one of the best summers I can ever remember - it gorgeous! The tourist in town are definitely getting the wrong impression. For this mid-summer event we are featuring one of the hottest selling brands on the market; Rocky Patel. We are featuring all Rocky lines, and you can mix and match to your hearts content. We are well stocked on the Edge Habano (blue label) which is the hands down favorite Rocky Patel here at Rain City Cigar. Lit Summer BBQ tickets on Sale Now! We are less than two weeks away from our Lit Summer BBQ in the Mountain View Plaza! 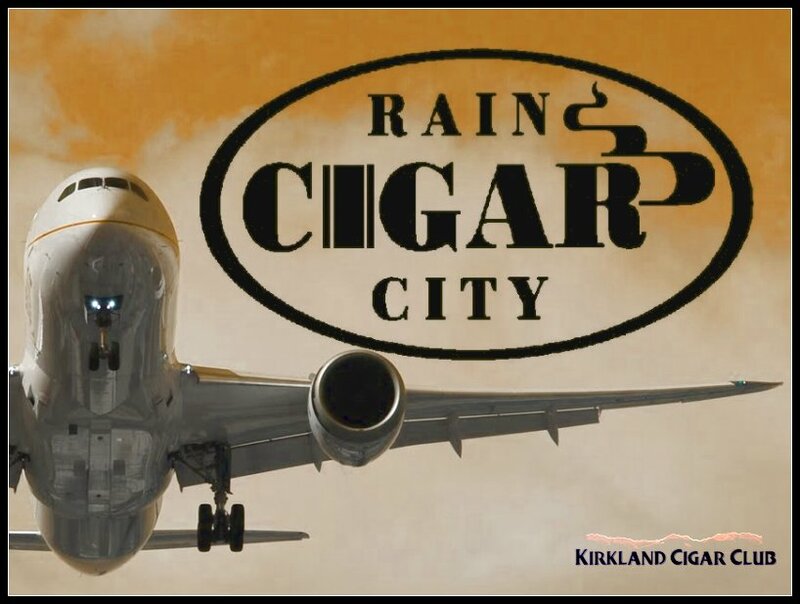 Tickets are now on sale for $35 and include three La Gloria Cubana Serie R cigars, a Black Raven craft beer and a delicious Southern style BBQ! We'll be joined by our good friends Black Raven Brewmaster Beaux Bowman and General Cigar's Patrick DeWitt for what promises to be one of the great cigar events of the Summer! We'll have some great prizes to give away, including a Char-Broil Grill to one lucky winner! Our featured beers will be Black Raven's Tamerlane Brown Porter and Hochzeit Pilsner, brewed locally in Redmond by the award winning team over at Black Raven. You can read more about their great beers and amazing accomplishments here. In addition to the three Serie R cigars included in your ticket price, we'll have some fantastic deals on all of our La Gloria Cubana blends at the event. It's the perfect time to pick up an assortment of these wonderful cigars for your humidor. 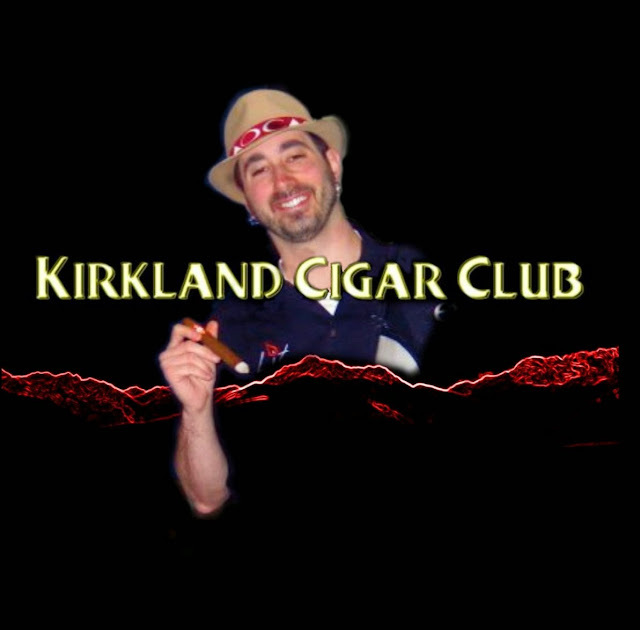 Check out La Gloria Cubana's website which is full of interesting reading here. Tickets are available at the casino box office or here via Ticketmaster. This event is filling up so we urge you to get your tickets in advance! I couldn't decide what to buy while poking around in the humidor. My wife always goes for the flavored stuff, she picked out a CAO flavored something, easy-peasy. 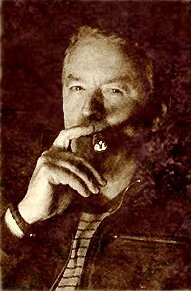 Me, I had to look to my friend and resident cigar aficionado Richard for his expert advise. He recommended two cigars for me to try, one I smoked at the Lit, the other I'll enjoy next weekend. Always love it when he says: "you won't be disappointed". So I'll get right to the point: Great cigar! Not sure if I smoked the Gordo or the Toro, but this is a big dog. I think it must have been the gordo? Not a big fan of the label or the name they chose, but the cigar itself is a keeper! Excellent medium bodied, maybe a tad more than medium bodied, but definitely perfect for my taste - not too much pepper, a little sweet, perfect draw/burn, flavor kept me interested. Good pick Richard! I'll smoke these again! 3 La Gloria Cubana Serie R Cigars, 1 Black Raven Brewery Craft Beer, and the amazing Southern Style BBQ. As always there will be prize giveaways, including a Char-Broil BBQ Grill! Neat-O! 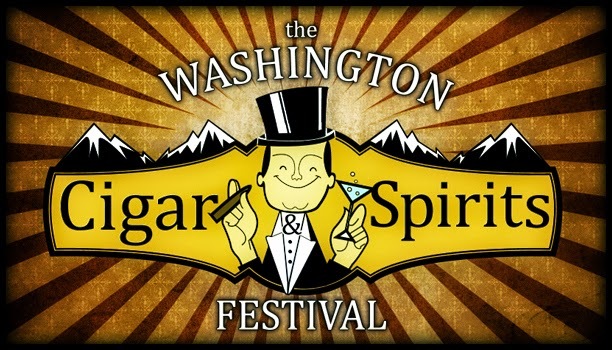 I asked Josh what's up with the Washington Cigar and Spirits Festival? He said that the third annual event will be the second Saturday in October. I'll give you more details as soon as he officially announces it to the public, but I can tell you now that you will not want to miss it. I've been to the last two and they were fantastic! Good time and GREAT deals! Mark your calendar! 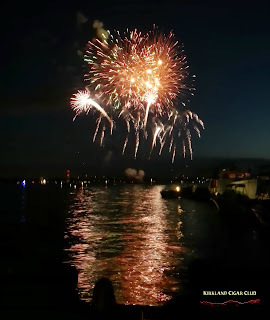 Kirkland #1, Chris and Dan - Any big plans for the birthday weekend? Been too long since I've seen you guys. Let me know when you're free, OK? Happy B-day! BTW, for those of you that aren't familiar with Kirkland - in front of the Tobacco Patch and Starbucks you'll find cigar aficionados nightly, especially if the weather is nice like it is now. I stop by almost every night on my walk, or on the weekends I'll stop by for a cigar. Great bunch of people down there if you're ever in the neighborhood.